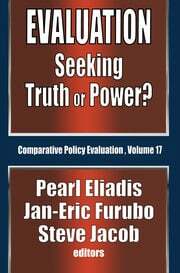 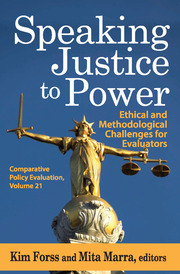 The Comparative Policy Evaluation series is an interdisciplinary and internationally focused set of books that embodies within it a strong emphasis on comparative analyses of governance issues—drawing from all continents and many different nation states. 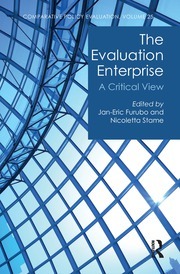 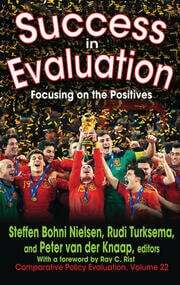 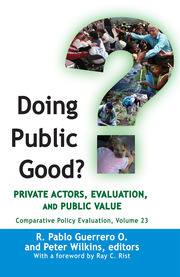 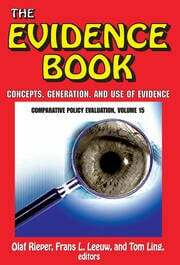 The lens through which these policy initiatives are viewed and reviewed is that of evaluation. 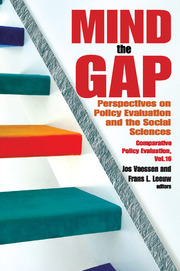 These evaluation assessments are done mainly from the perspectives of sociology, anthropology, economics, policy science, auditing, law, and human rights. 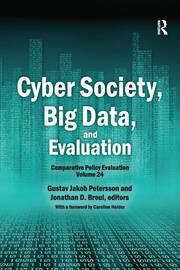 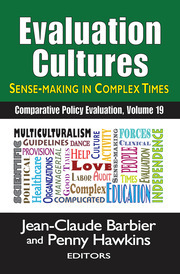 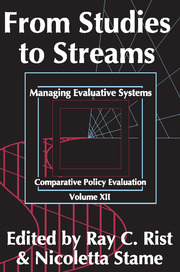 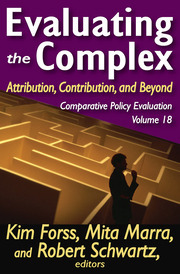 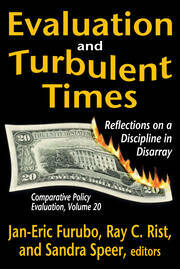 Thebooks also provide a strong longitudinal perspective on the evolution of the policy issues being analyzed.